We attribute, Cyber Conventions make it to this Prestigious event because of your continuous support. We continue to strive hard to maintain the hospitality and will persist to take all measures to provide quality services. With the weather hinting at monsoons soon, hot Hyderabad is longing for a new life. 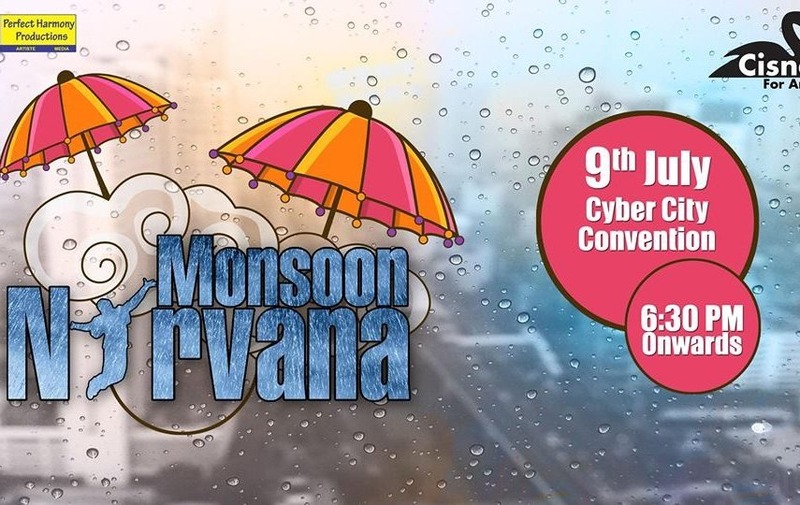 We here at Cisne For Arts are excited to bring a zesty, new season of our musical extravaganza, Monsoon Nirvana to shower the freshness of music and joy. 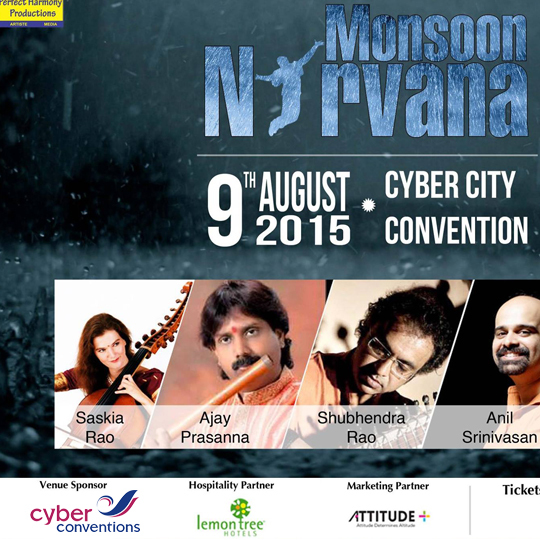 An evening put together to bring talented, young musicians to Hyderabad and this has been our constant endeavor. We thrive on bringing the most exciting artists and platforms to our city of tehzeeb and culture.